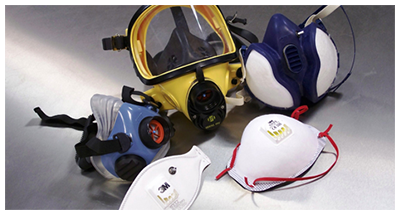 As specialists in respiratory protection and confined space, Breathe Safety's primary training focus is in these areas. 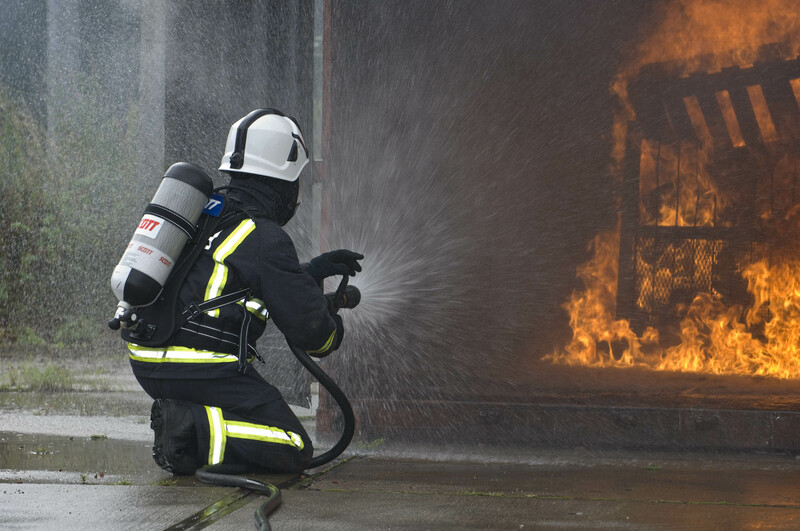 We offer a full range of Confined Space and Breathing Apparatus Training courses from Basic Awareness courses through to Management and Rescue qualifications, including all City and Guilds accredited courses. All of our standard courses can be seen here on our website, but with the wealth of expertise we have we are able to adapt and tailor a course to your exact needs, or create a totally new course as required. With every course delivered Breathe set themselves apart by delivering top quality training that is relevant to the clients needs to ensure that you and your staff receive maximum value from our training. 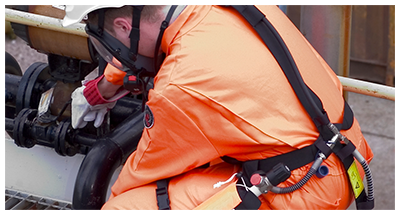 Additionally, almost all our courses can be delivered at your site, with Confined Space and Breathing Apparatus courses utilising our Mobile Confined Space Training unit. Onshore or offshore, oil and gas extraction brings a host of risks which require mitigation. 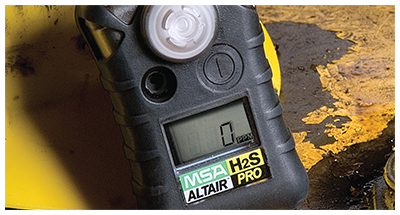 From firefighting equipment to breathing air systems for H2S safety, to confined space training and face fit testing, Breathe Safety can work with you to provide the ultimate solution. We offer a range of in-house and City & Guilds accredited confined space training courses that can be delivered at client's premises using our Mobile Training Vehicle. specific site procedures or work related scenarios. users are confident in the use of equipment. application of all work at height techniques.